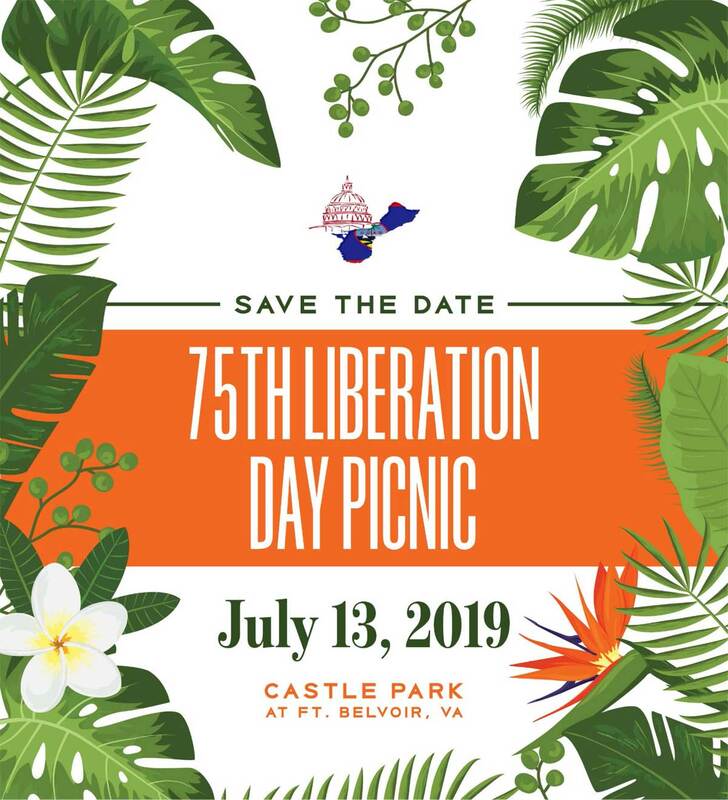 Save the date July 13, 2019 75th Guam Liberation Day Picnic presented by Guam Society of America. This entry was posted in Announcements, Guam Liberations, Virginia Beach, VA, Washington DC by Guam Liberation. Bookmark the permalink.